Shockwave jet truck is the definition of a showstopper. 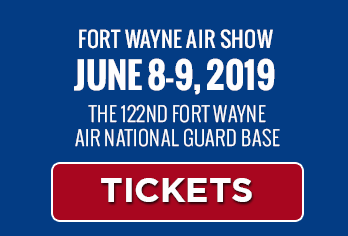 When the engines fire up, everyone on the air show grounds knows it. A mass spectator migration to the fence line follows to see what their ears have already told them is fantastic. What does the spectator see? Licks of flame (both horizontal and vertical) followed by clouds of smoke that precede a blast down the runway — accompanied by a thunderous roar. 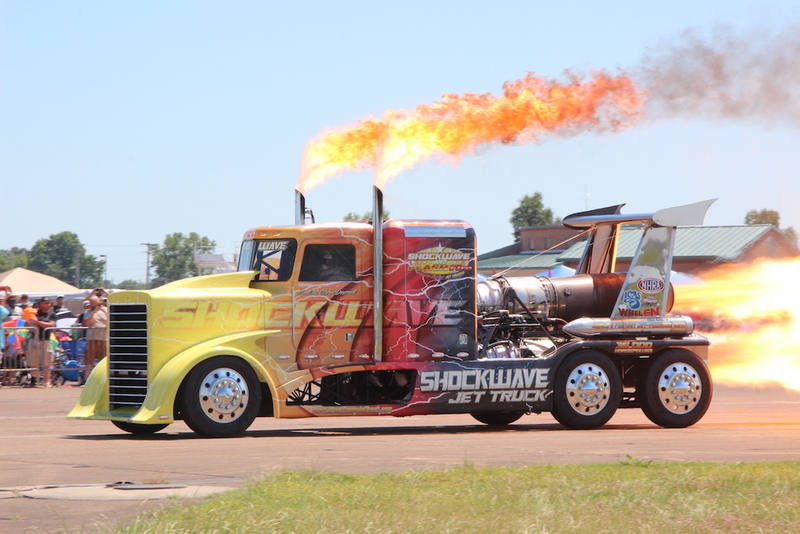 Owned by Darnell Racing Enterprises and piloted by Chris Darnell, Shockwave is a modified class-8 truck that shoots fire, billows smoke and hurtles down the runway at speeds exceeding 300 miles per hour—made possible by three Westinghouse J34-48 jet engines that give the truck 36,000 horsepower. Chris has been involved in motorsports most of his life and has worked to promote motorsports as well. Behind the wheel, Chris has driven drag race cars, circuit racing and more. On the production side, he has been both a performer and competitor — meaning he knows how to put on a show spectators will love. Over three decades, Shockwave has become a national icon in the air show and drag racing worlds. It has thrilled a generation: many fans remember seeing this truck perform when they were youngsters.